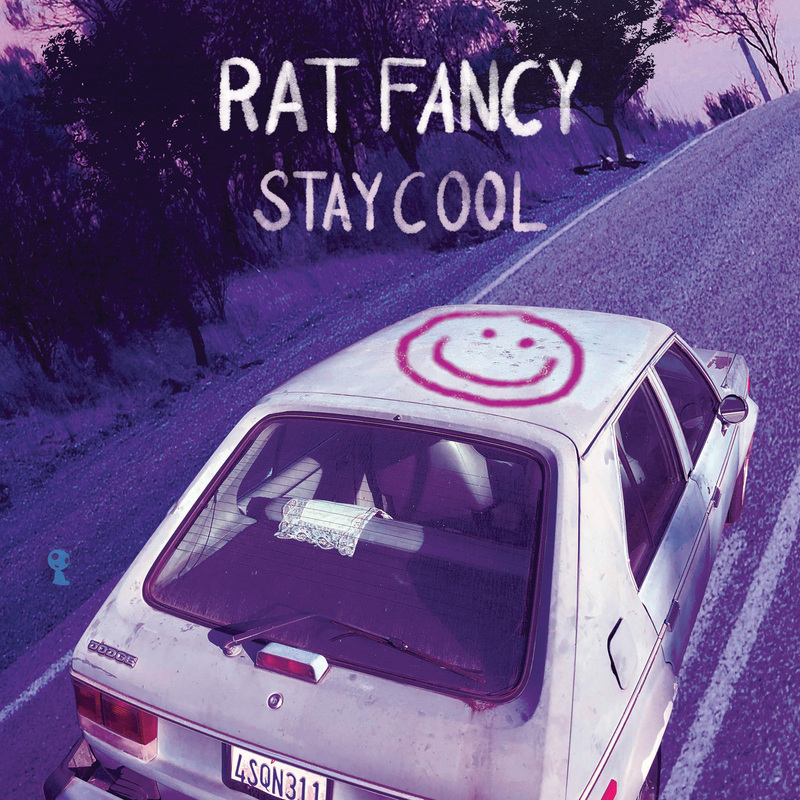 Bio: This June 2019, Rat Fancy unleashes nineties nostalgia and youthful abandon with their debut LP Stay Cool, to be released on HHBTM Records. 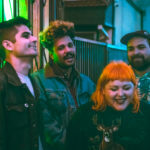 Formed in late 2016 by Diana Barraza (vocals/lyrics/guitar) and Gregory Johnson (guitar/bass/drums/keys), the duo evolved their sound from shimmering lo-fi pop to heavy power pop. 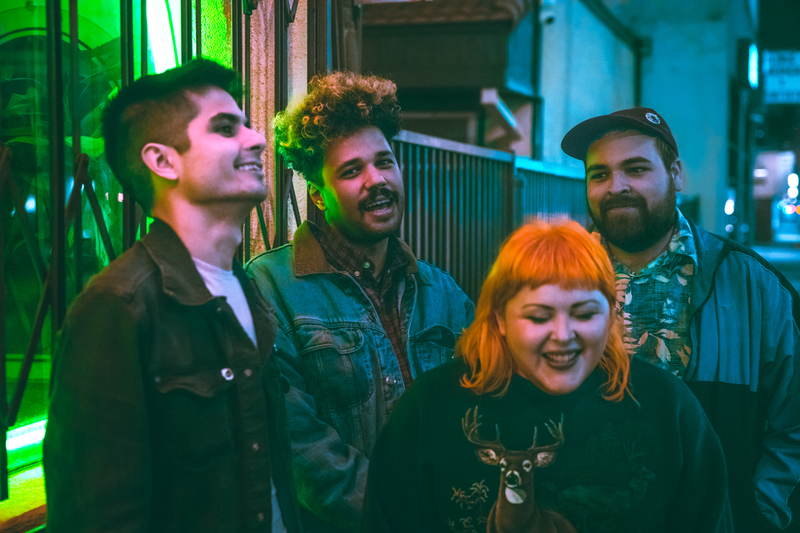 Fronted by Diana Barraza and Gregory Johnson, Rat Fancy unleashes “Making Trouble,” giving us the first taste of the LA group’s debut full-length release Stay Cool. 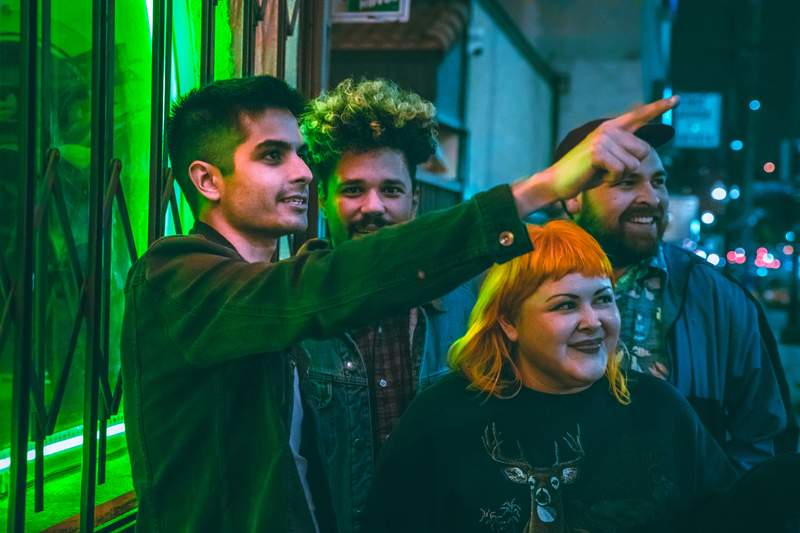 A blend of power pop and punk, what you get are hooks, nineties nostalgia and youthful abandon. It was back in 2018 when Barraza found John Waters’ Make Trouble in a bookstore and interpreted the sentiment into an unapologetic and honest self-reflection. 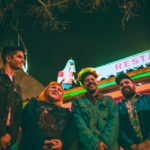 Barraza belts, “It’s okay to be mad and it’s okay to feel so strange.” In today’s weird times, it’s clear that we need more bands like Rat Fancy. 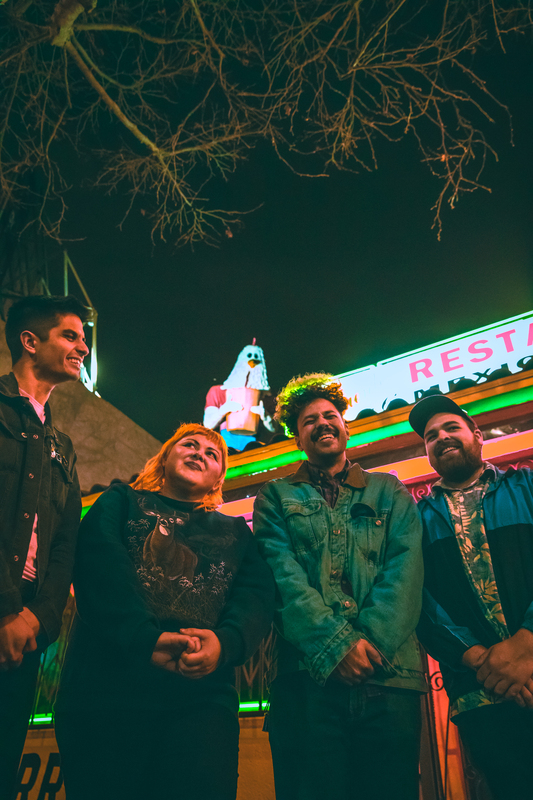 The video, directed by LA filmmaker Paul Rocha, takes up back to the golden age of music television where we follow Barraza and Johnson around their neighborhood complete with pranks and guitar smashing. Recorded by David Newton of eighties indie pioneers The Mighty Lemon Drops, Stay Cool is unapologetic with themes touching on bad tattoos (“Stuck With You”) to immigration (“Must Be Nice”). 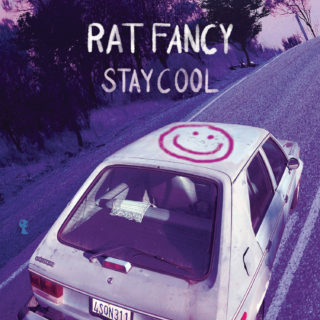 From fuzzed out punk-pop (“Making Trouble”) to floor-shaking low end (“Never Is Forever”), Rat Fancy has never shown more compositional complexity and stylistic emotion than now. 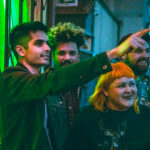 Today, Rat Fancy is Barraza, Johnson, with friends Matt Sturgis (drums) and Dan Fernandez (bass).